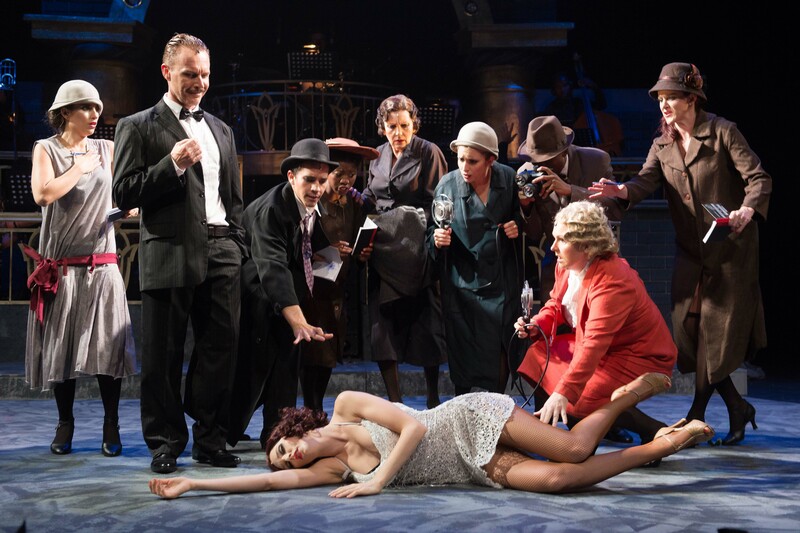 1920’s Chicago…the gin is cold and the piano’s hot. 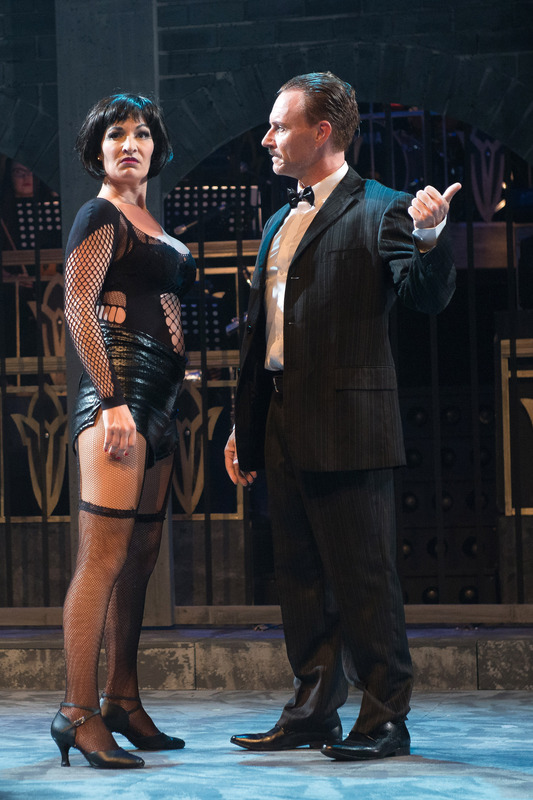 But not as hot as the women! 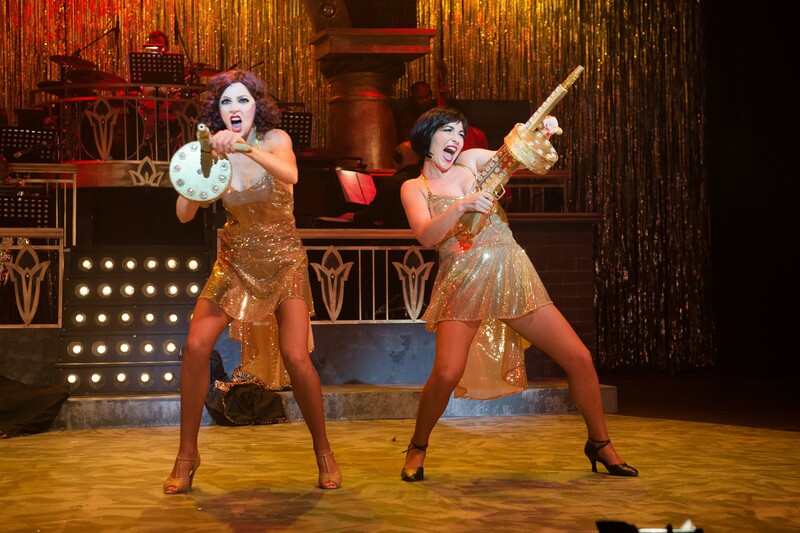 The parties are long, the skirts are short, and everybody’s going to hell in a fast car! 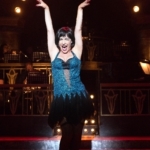 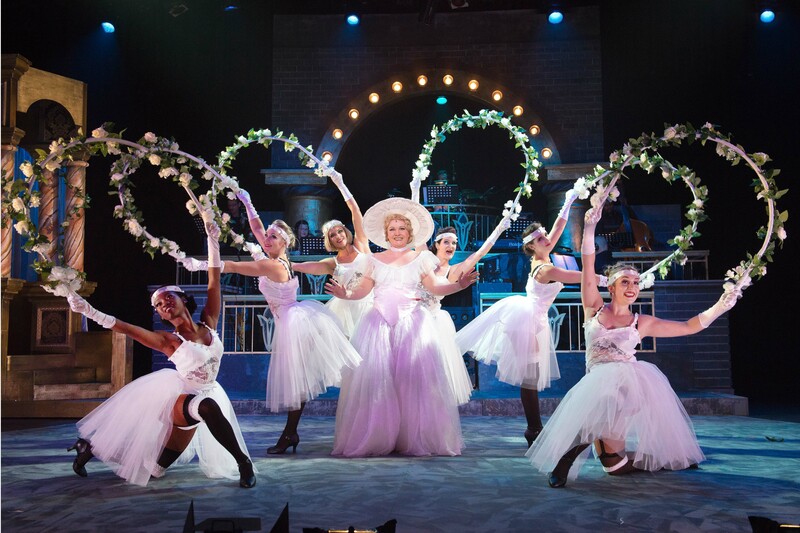 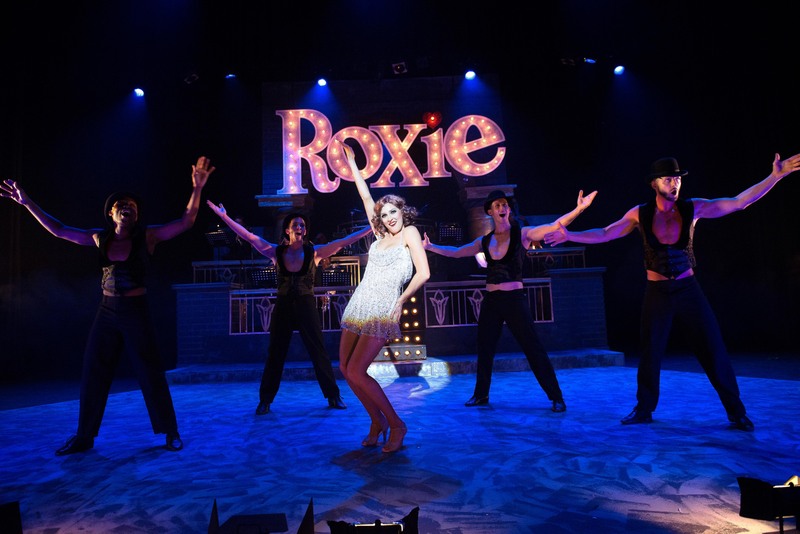 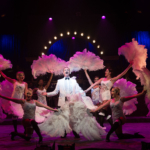 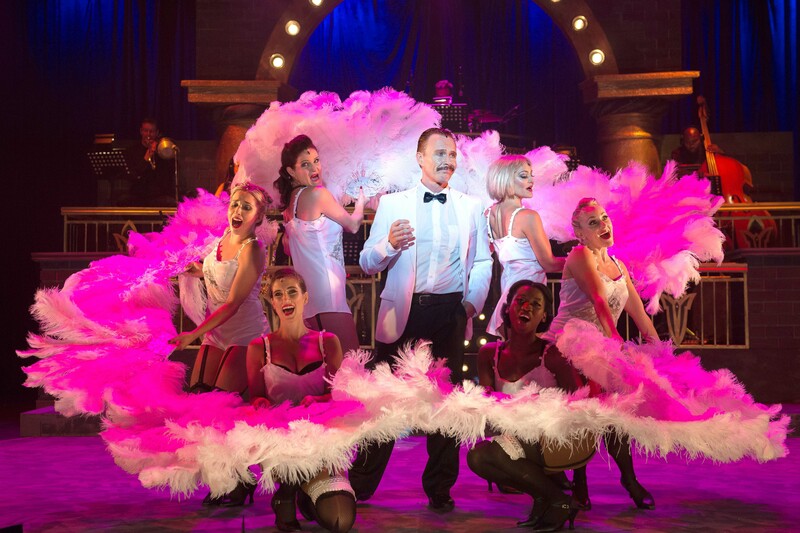 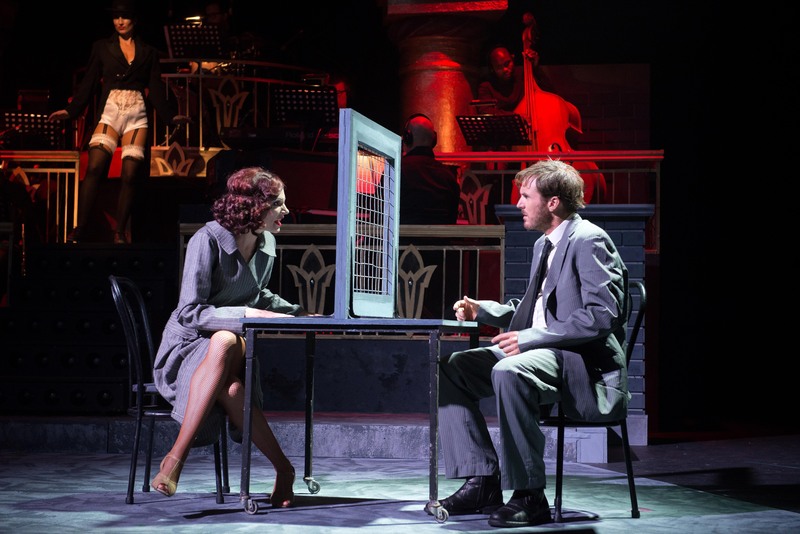 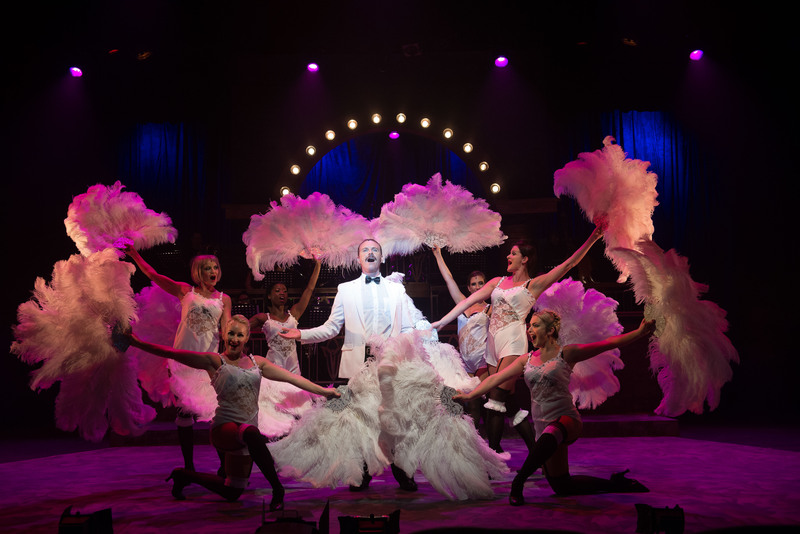 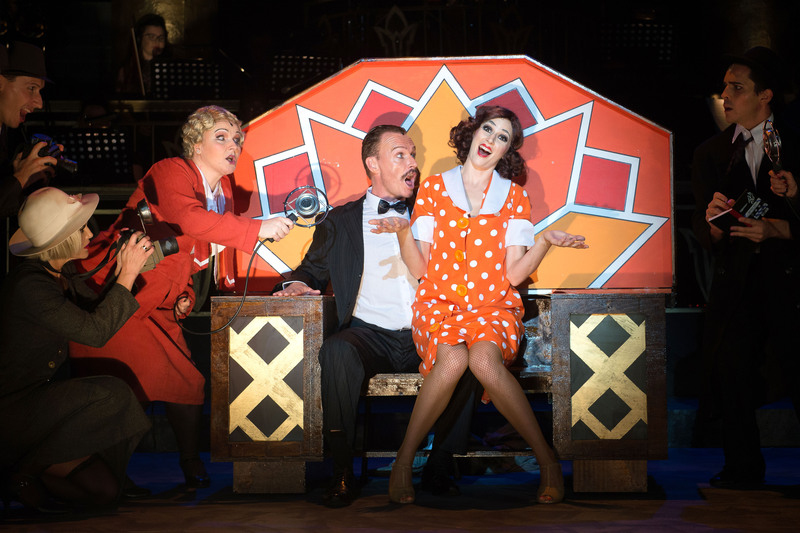 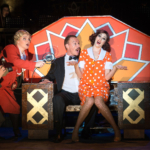 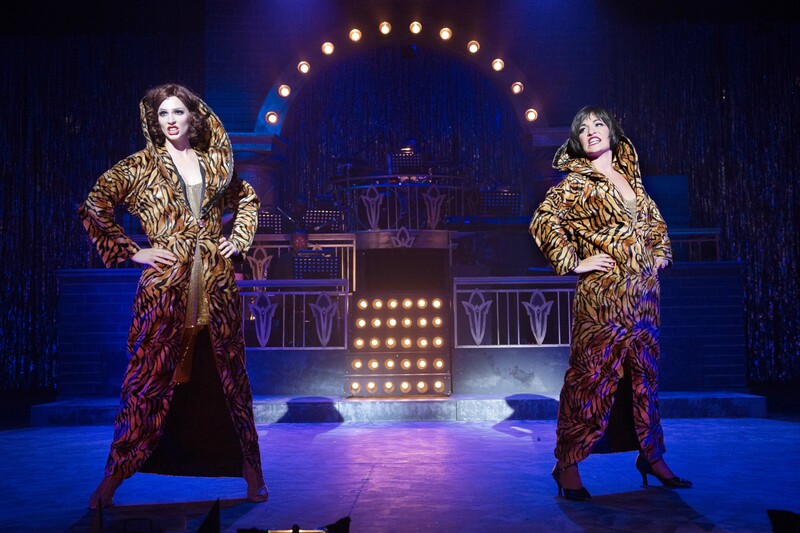 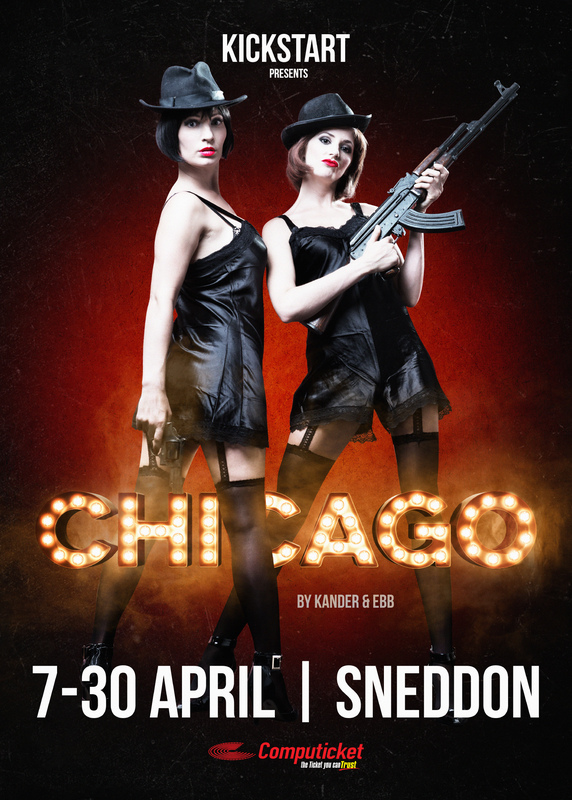 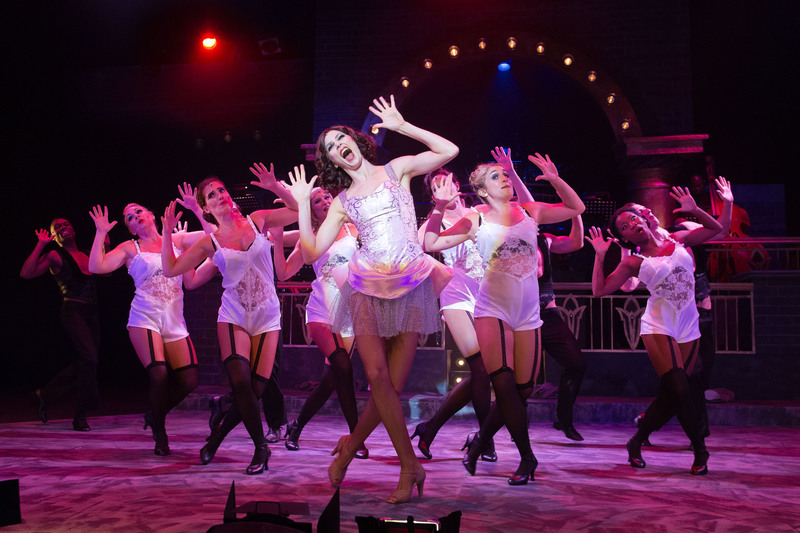 Kander and Ebb’s wildly entertaining musical with a dazzling score comes to Durban at last! 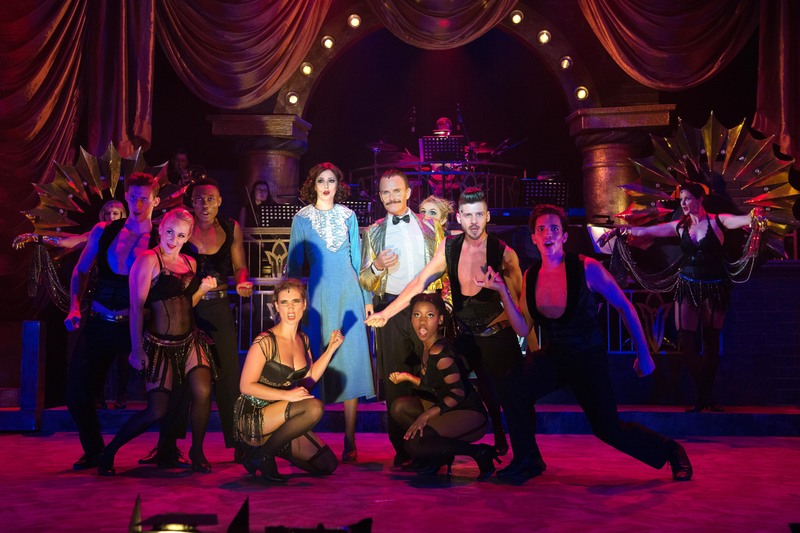 With an all-star cast and a live 9 piece band under masterful musical director, Evan Roberts, this is a theatre event that simply cannot be missed! 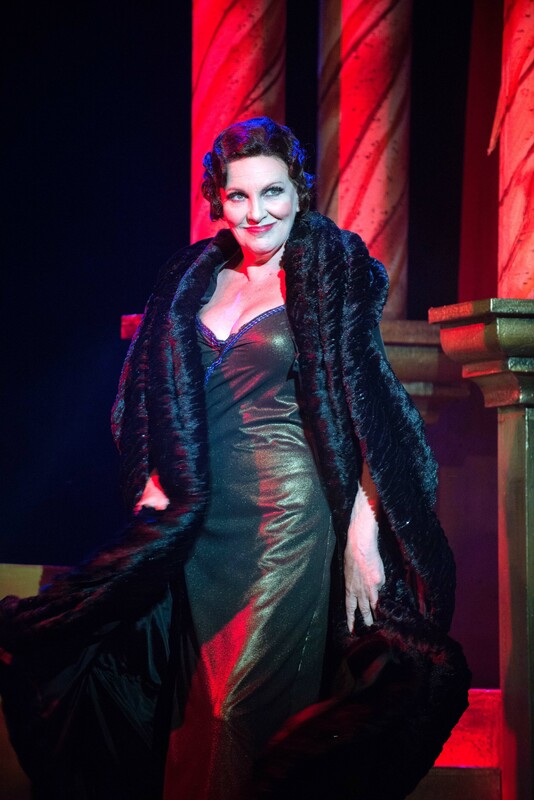 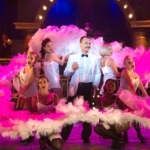 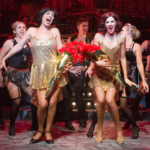 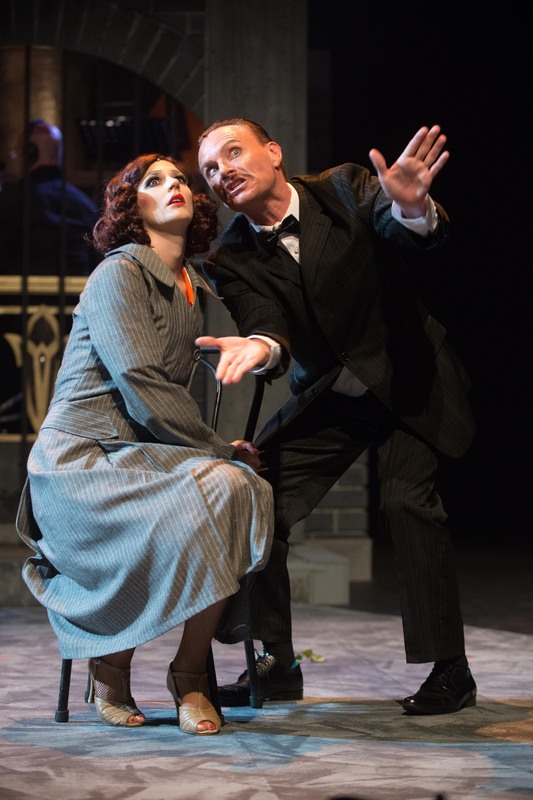 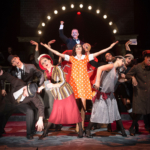 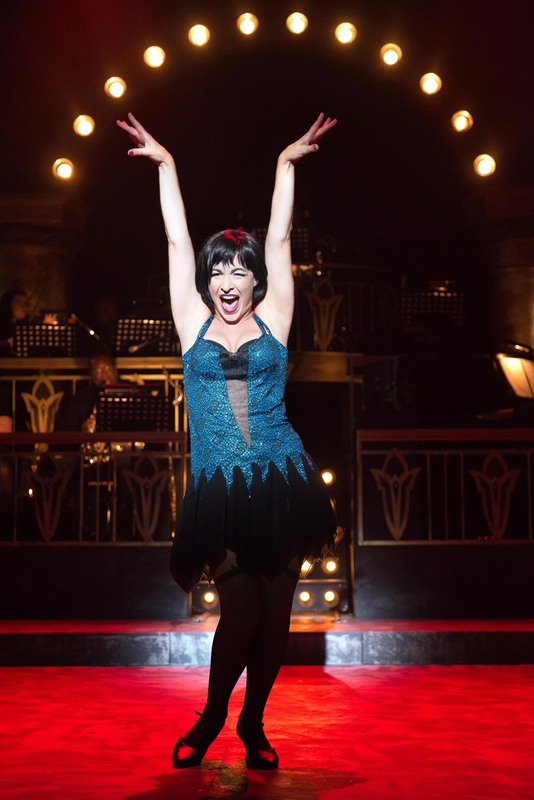 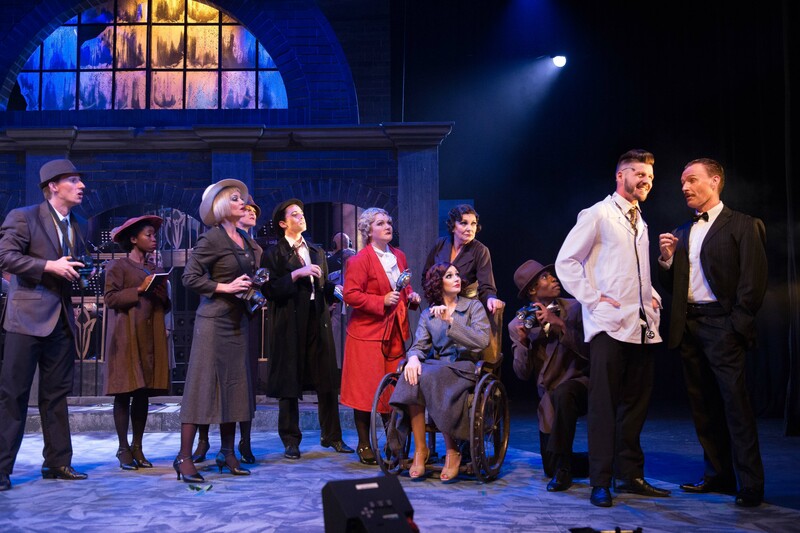 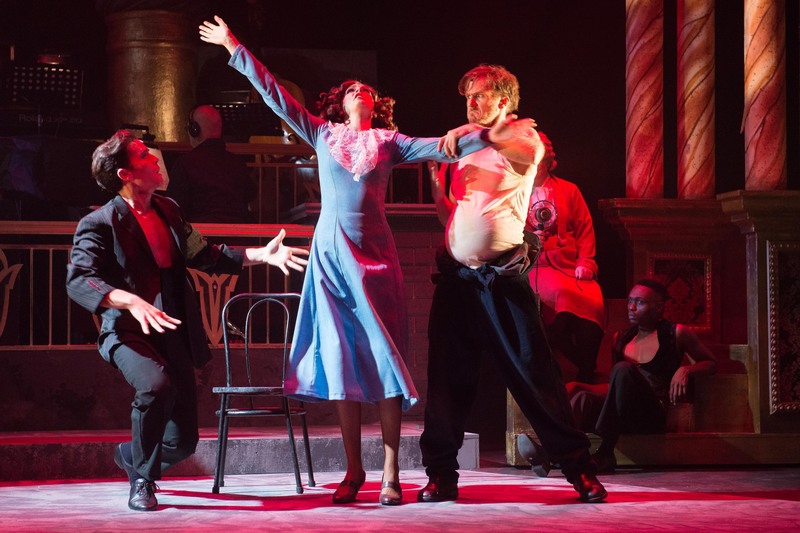 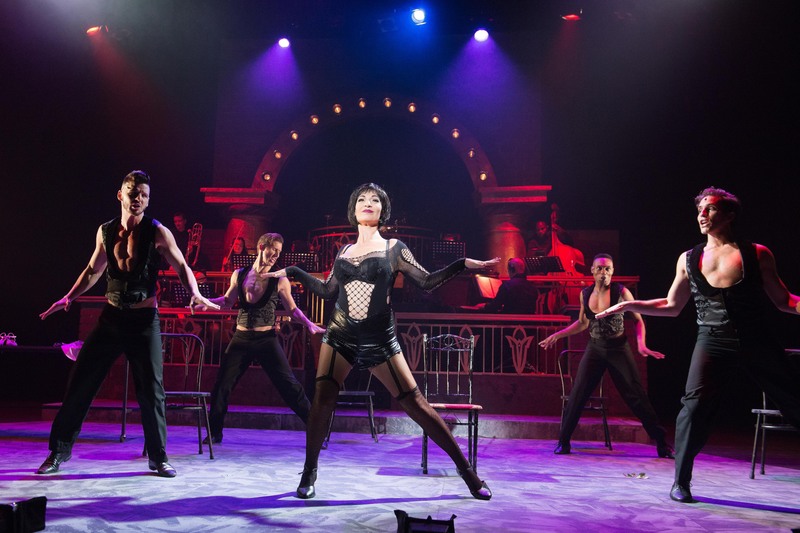 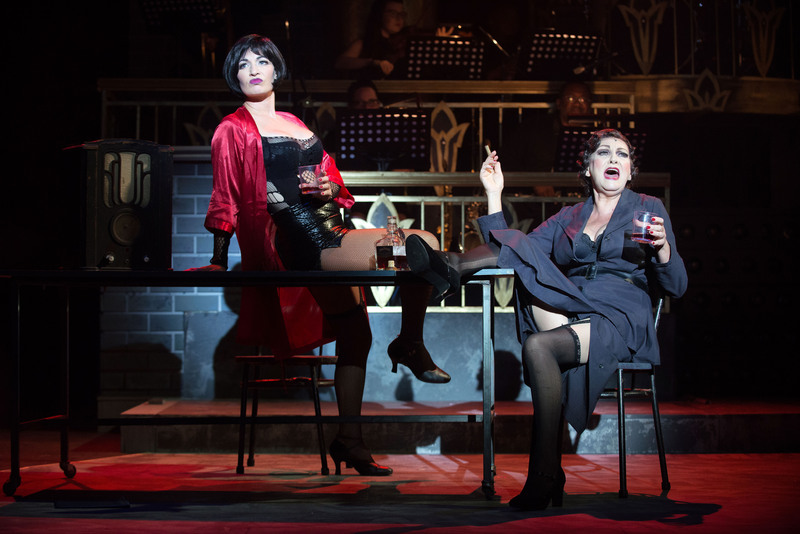 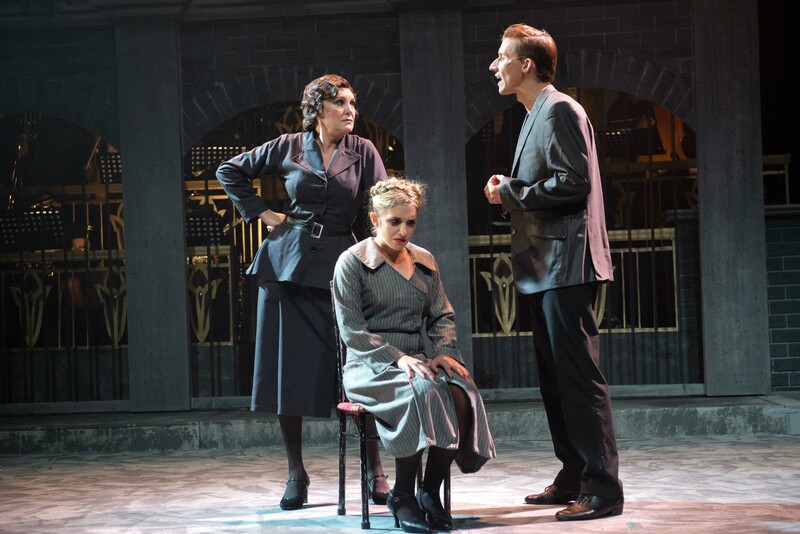 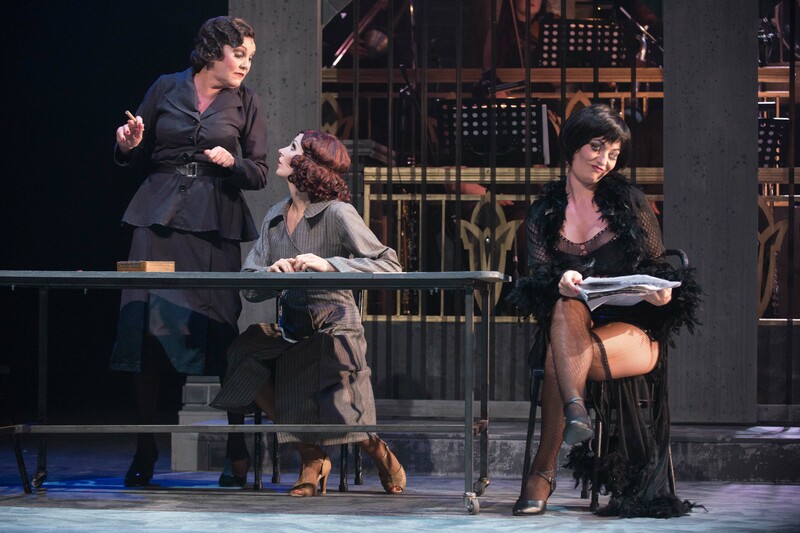 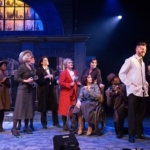 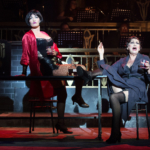 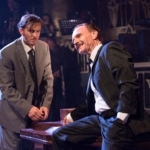 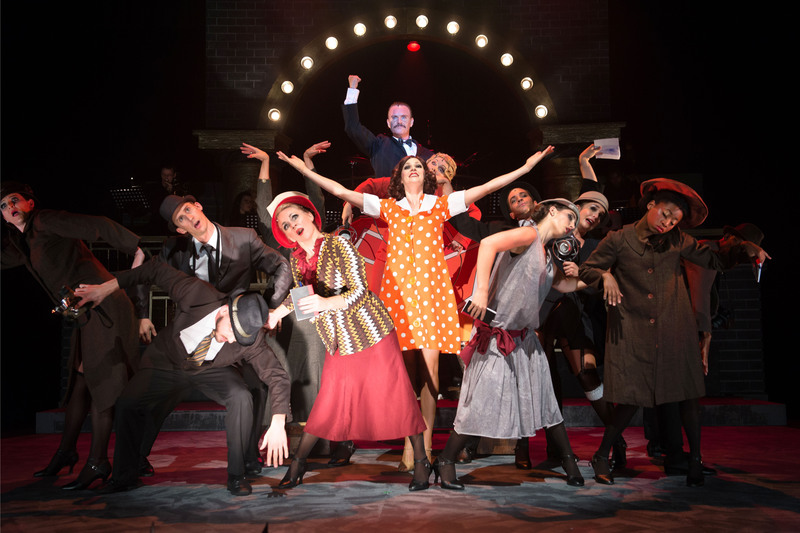 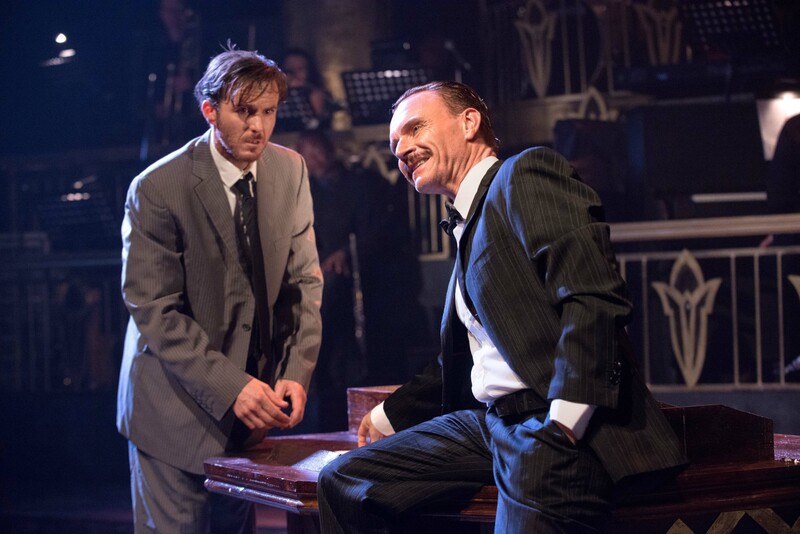 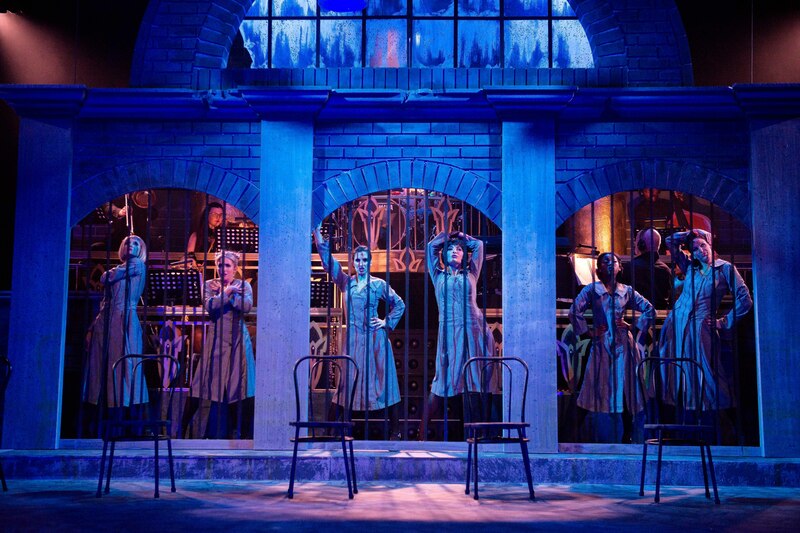 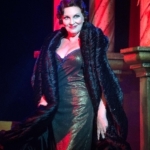 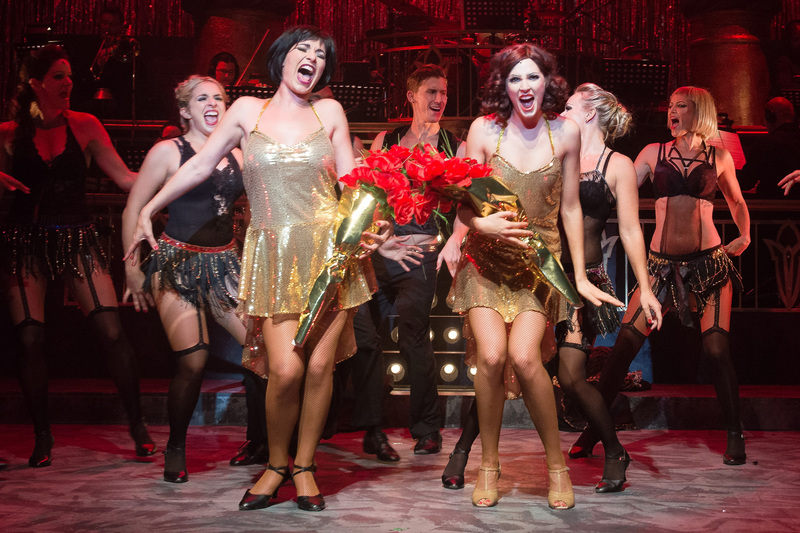 Starring Jessica Sole as Roxy, Katy Moore as Velma, Jason Ralph (who wowed local audiences as Sweeney Todd) as Billy Flynn, Bryan Hiles as Amos, Anne Marie Clulow as Mary Sunshine and Charon Williams-Ros as Matron Mama Morton.